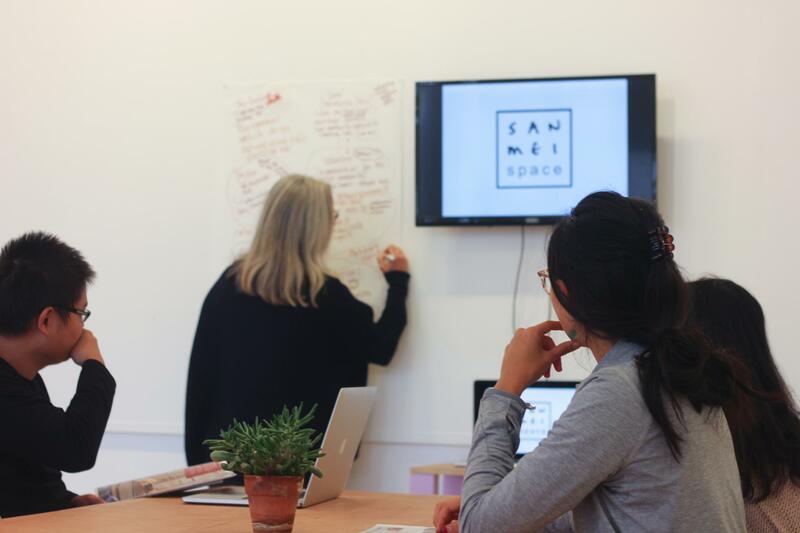 Sam Mei space features 100sqm of beautiful light filled open plan space. 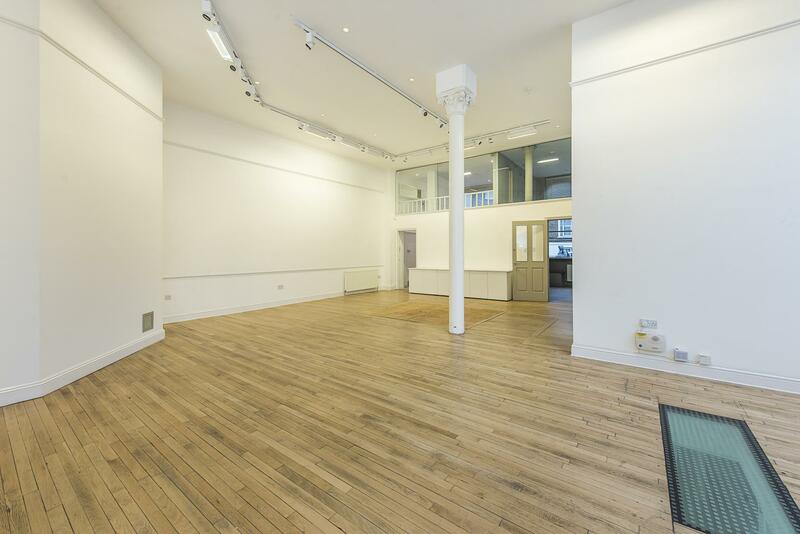 It is equipped with museum quality lighting - although the natural light is so good you that probably won’t need it- and has beautiful wooden floors. We can provide two tables and 20 chairs for your event and additional furniture can be hired for an extra cost if your event requires it. 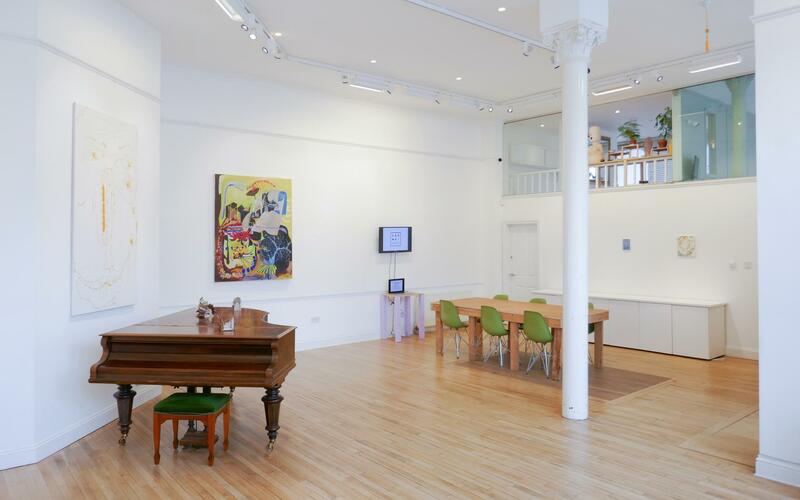 There is a grand piano in the space and we can provide audio-visual equipment including an HD CCTV system for live streaming, a projector and Wi-Fi access. 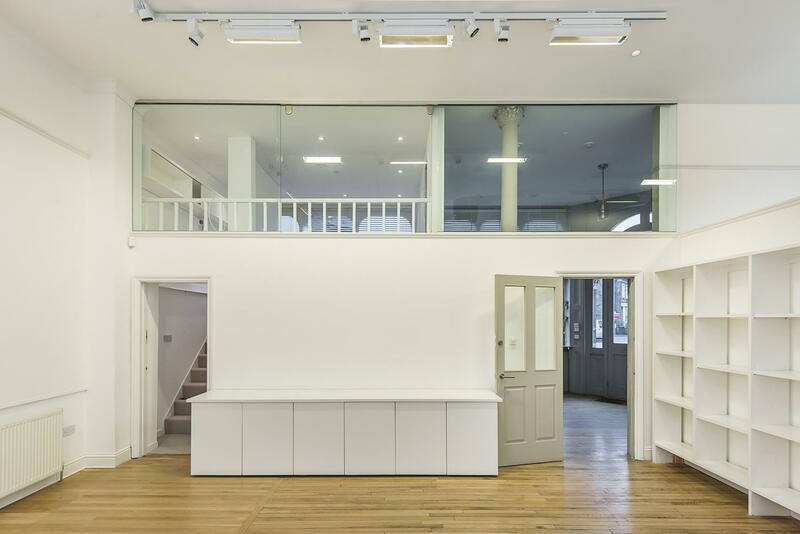 The space can be hired hourly, daily or weekly and accommodates around 20 people for sit down training events and board meetings, and between 30 - 50 people for rehearsals and standing networking events. You will have sole use of a kitchenette and toilet/shower room. Although unfortunately there isn’t access to a fully equipped kitchen, your event can be catered by our in house team at Café 89 for an additional fee. Alternatively you can bring pre-prepared food in. If there is anything in that you don't see in then hire list but think you might need, we will try our best to hire it in at for an extra cost. 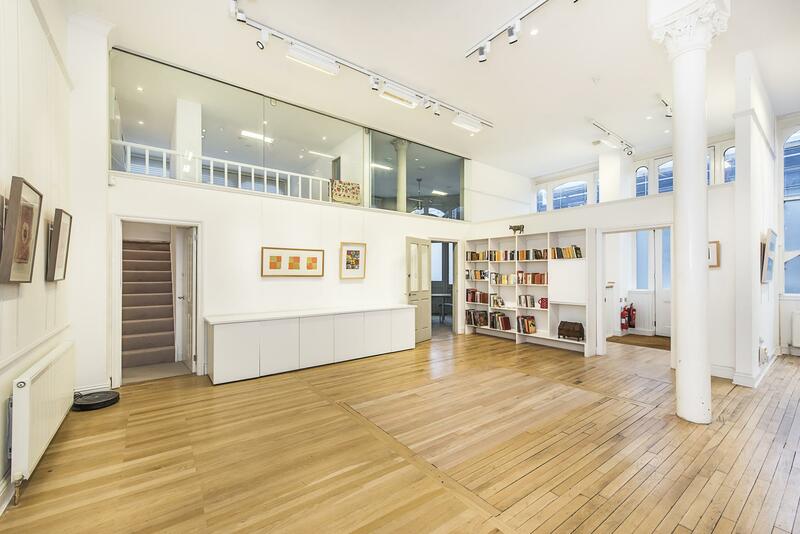 San Mei also operates as a gallery and holds a collection of contemporary artworks that can be installed for your meeting or event at no extra cost. The rates above are averages and a final price will vary according to the length of your hire. Longer hires (3 days plus) will be charged at a lower rate and shorter hires (up to 3 days) are charged at a higher rate than the rates quoted above. Mentioning your budget and the length of your hirenwill help me propose the best option for your needs. We are willing to negotiate the hire price for not for profit organisations, charities and community groups. The hirer must provide San Mei with details of the event and activities taking place within the hire time, an estimate of the number of people attending and information about any additional equipment being used. Hirers are expected to leave the space in the state they found it in. If additional cleaning is necessary the cost of this will be taken out of the security deposit. Hirers must consider the use or protection of the grand piano in the space. Nothing may be placed on the piano. San Mei Space is not responsible for any damages or other costs arising out of or in connection with any damage to any property or any injury caused to any person caused by Hirer’s use of the Space. We recommend that Hirers arrange their own public liability insurance to cover the event. 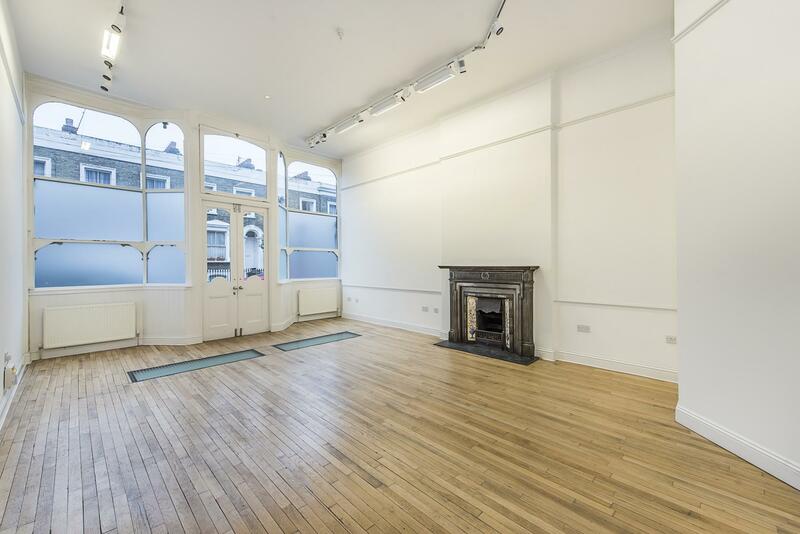 San Mei Space is a beautiful light filled building in the what was the old Loughborough Hotel. 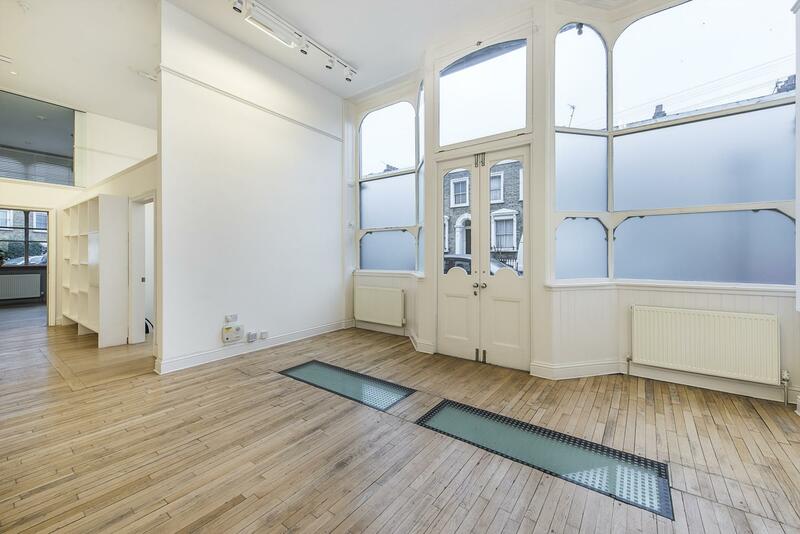 Situated in the heart of Lambeth, it's close to Loughborough Junction Train and Oval Tube Stations with easy access to a number of bus routes. 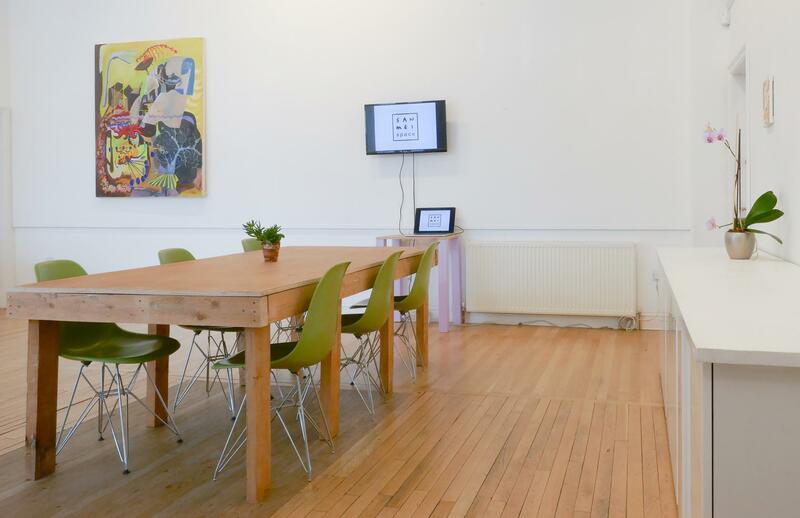 It's the perfect place to host training sessions, meetings, rehearsals, networking days and other events. 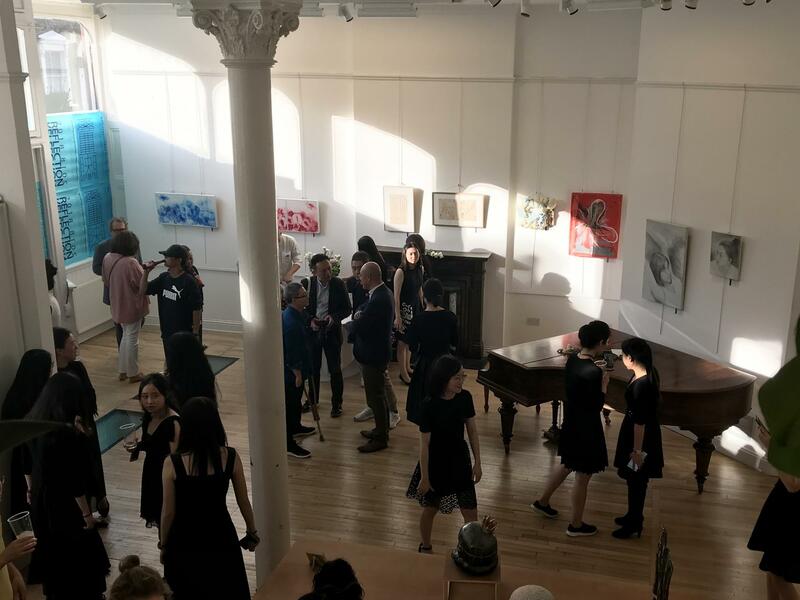 Income from San Mei Space hire enables our gallery to support emerging artists and not for profit events, so there is the added bonus of knowing that when you hire from us, you're helping the local creative community. 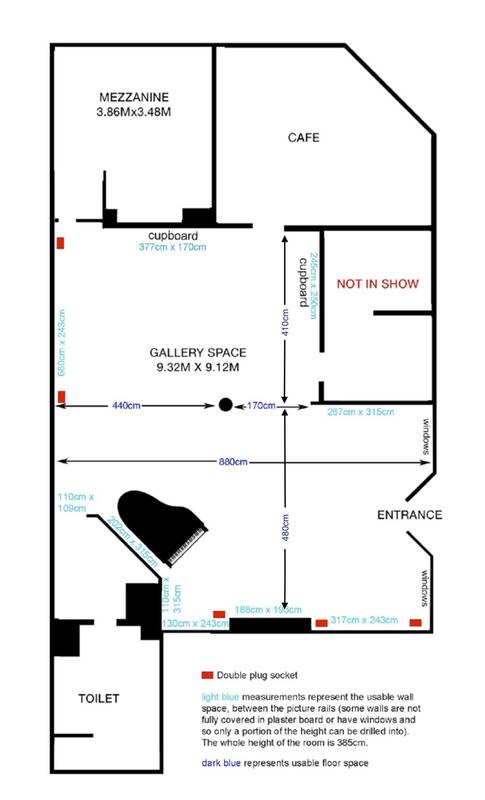 San Mei is runs as a gallery and holds a collection of contemporary artworks that can be installed for your meeting or event at no extra cost.